upgrade the furnishing industry in India. incorporated the contemporary with the vintage in a lasting manner. lies in its Superior quality, Exclusive design &amp; Personalization. 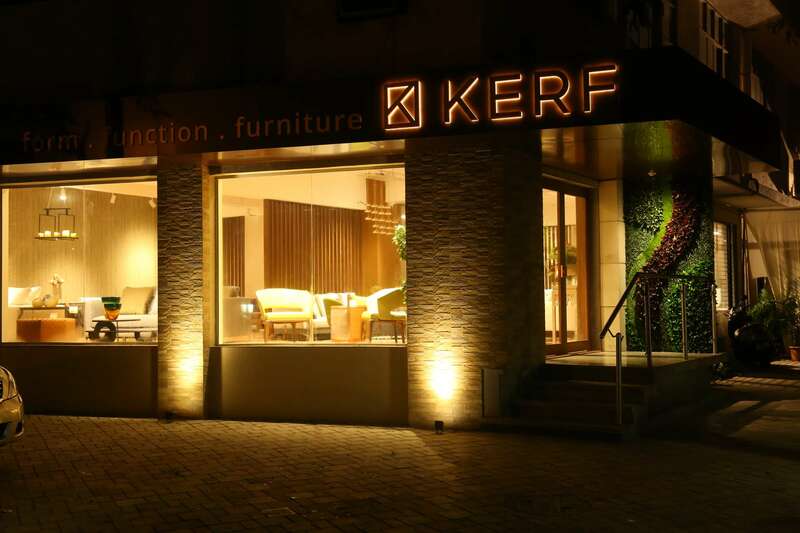 of KERF revolutionizes the way you live. approach can be seen all across the vast offerings of KERF. grandeur that the brand promises. needs and is always delighted to personally assist you. KERF is the ideal choice.